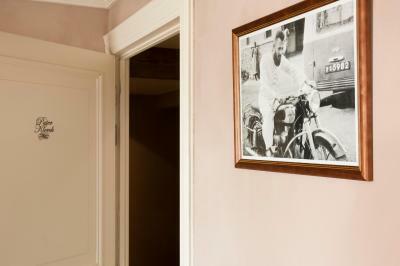 Lock in a great price for Guesthouse Recour – rated 9.2 by recent guests! The ambiance, the facilities, the high level of customer service. Very convenient for the station. Excellent choice at breakfast.The breakfast room was delightful with interesting views over the rooftops. The rooms (3)were fantastic.Excellent guest supplies.Spacious accomadation. Very quiet,town centre location. Would definitely stay there again. 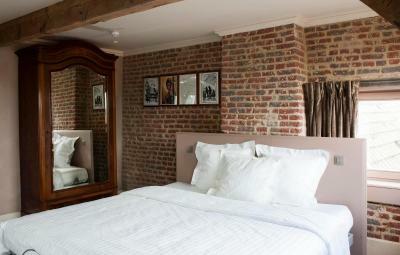 A beautiful historic building, with exposed wood beams in the bedroom. 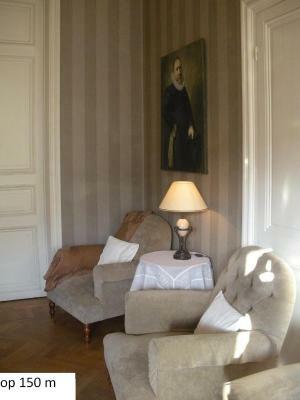 Across the street from the Recour Hotel itself, Guesthouse Recour is a bargain for such luxury. Outstanding customer service along with a great location! 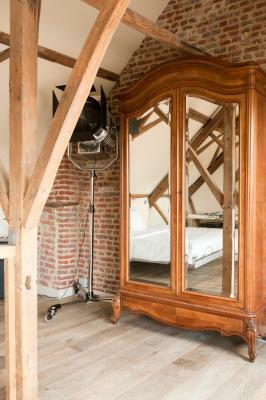 Great option to stay in Poperinge. Room was classy and bathroom was very big. 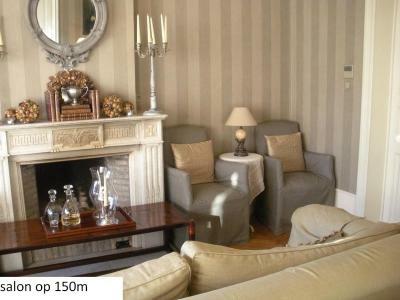 Very good value for money near the city centre! 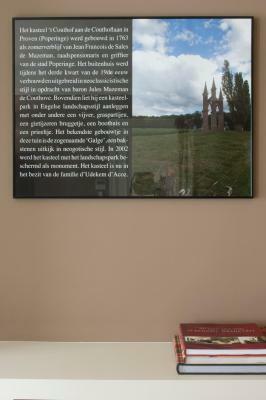 An excellent stay in Poperinge looking for our relatives graves who fought in the Frist World War. We stayed in the Guesthouse Recour which was just up the road from the Hotel Recour. Lovely very large twin bedded room, with Jack & Jill wash basins, a large shower and wc. Towels were changed daily. Beautifully clean. As we had a long journey via the French and Belgian trains to Poperinge, Mr. Recour booked us a taxi for the journey home. He also recommended the Cafe Paix for supper on the Monday evening as the restaurant in the hotel, Pegasus was not open. Staff were excellent, breakfasts taken in the Hotel, lots of choice. Restaurant excellent. A lovely clean, quiet market town with 3 beautiful churches. 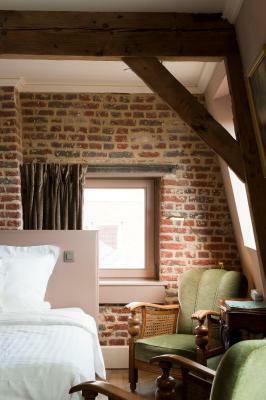 Poperinge should be on everyones itinerary and Hotel Recour should be your first port of call. 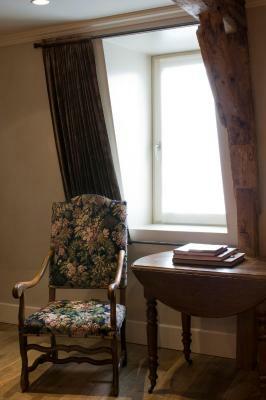 This elegant guest house offers traditionally decorated rooms with free Wi-Fi and flat-screen TV with a DVD player. 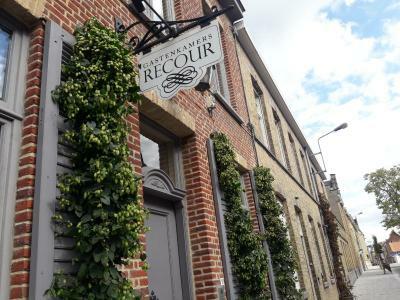 Recour is in the center of Poperinge, only 550 feet from the Grote Markt. 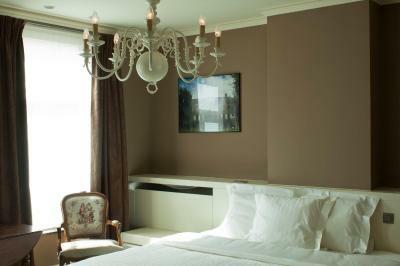 A mini-bar, seating area and tea and coffee making facilities are standard in the air-conditioned rooms at Gastenkamers Recour. 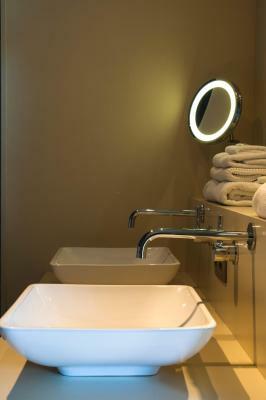 The rooms also have a modern bathroom with a shower and hairdryer. A bathrobe and slippers are also provided. 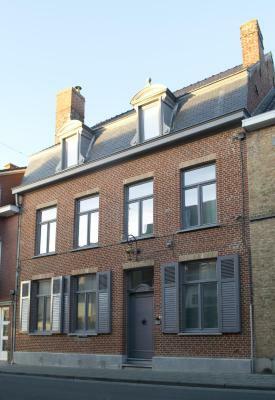 Recour Gastenkamers is 2,150 feet from Poperinge Station. The center of Ypres is 15 minutes’ drive away. Kortrijk and the Xpo Halls are 30 minutes away by car. Lille, in France, is a 40-minute car journey away. Guests can use the sauna at Hotel Recour nearby for an extra charge. 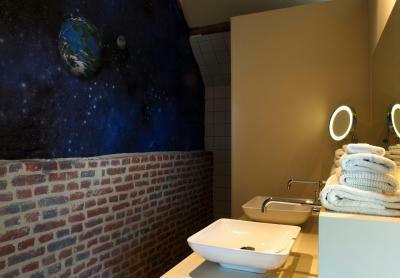 When would you like to stay at Guesthouse Recour? This room features two single beds and an elegant decor with original features including wooden beams. Public parking is available at a location nearby (reservation is not needed) and costs EUR 3.20 per day. This room features two single beds and is located on the first floor. This room features two single beds and features a shower. 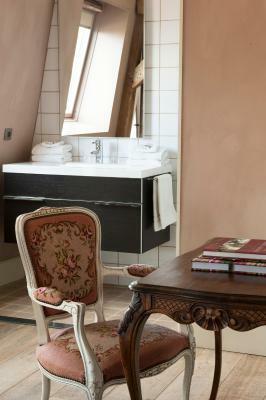 This elegant room features two single beds and includes a private toilet located in the hallway. This room also features a terrace with garden view. 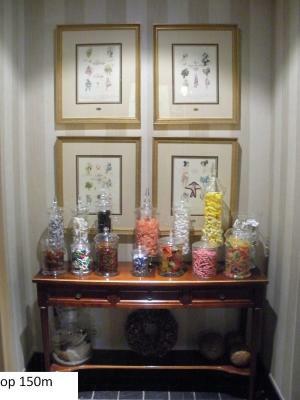 House Rules Guesthouse Recour takes special requests – add in the next step! Guesthouse Recour accepts these cards and reserves the right to temporarily hold an amount prior to arrival. 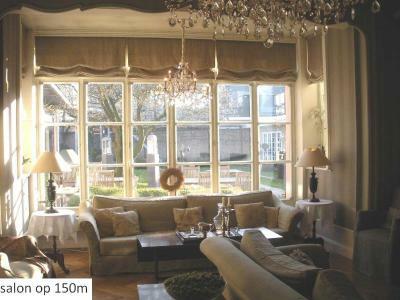 Gastenkamers Recour are 150 from Hotel Recour. 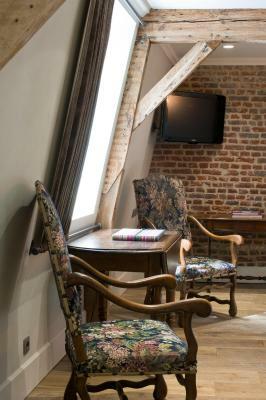 The front desk with check-in, breakfast, spa, Restaurant Pegasus and garden are all located at Hotel Recour. Restaurant Pegasus is closed every Sunday and Monday. Please inform Guesthouse Recour of your expected arrival time in advance. You can use the Special Requests box when booking, or contact the property directly using the contact details in your confirmation. 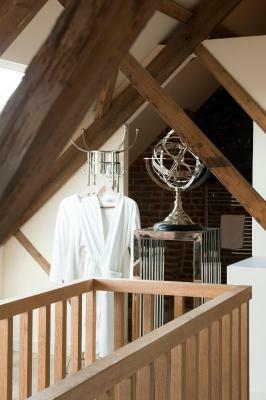 Please note that check-in and key collection take place at: Guido Gezellestraat 7, Poperinge 8970. Unfortunately we could not get all the English Tv channels as stated in the room literature and there was no technical help available over the weekend of our stay. Great location. Quiet. Very small but perfectly useable lift. 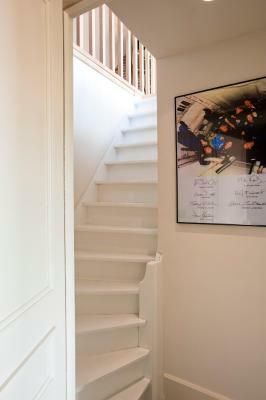 Steep stairs.Lovely colours in room, very flemish. Shower excellent. Stairs to the apartment were quite narrow. 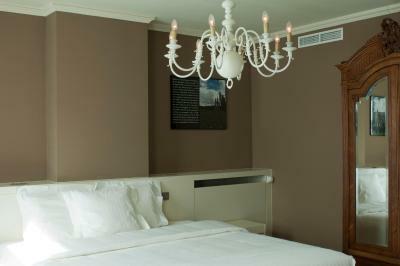 Room was centrally located and set up more for a romantic getaway. My room was in a seperate building from the main office, but only a few 100 meters away. I intend to stay here, in the same room, in the future. Very relaxed atmosphere with accommodating staff in an amazing setting. Inge, the maitre'd of Pegasus restaurant within the hotel was so helpful calling a doctor for us (minor injury) and sorting out late dinner (which was so delicious). The service was excellent and staff so happy to see to our every need and comfort. 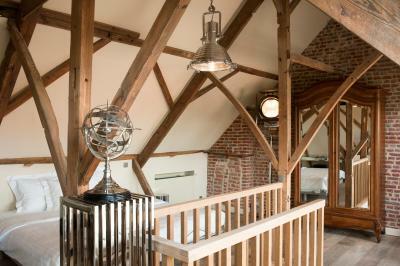 We stayed in a loft room which was stunning. 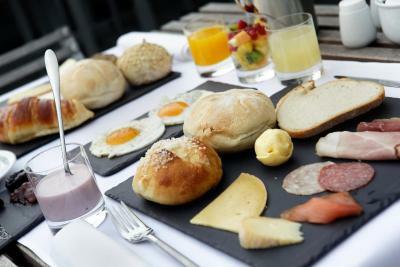 Breakfast is pricey so with cafes & bakeries only 2 minutes walk away I'd recommend going out. Stayed in the Guesthouse annexe which is close to the hotel. 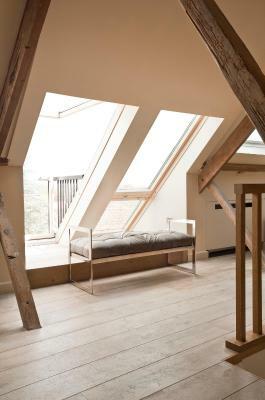 Lovely room, plenty of space, and a balcony to catch the morning sun! Ensuite facilities very good. 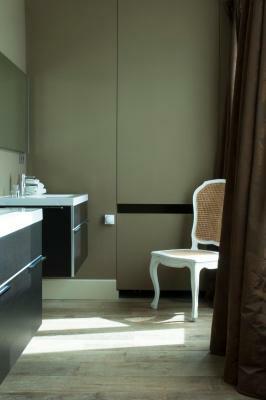 Separate toilet, next to the room, but sole use for the room and I had no issue with this.